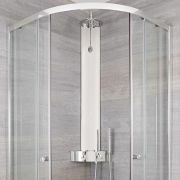 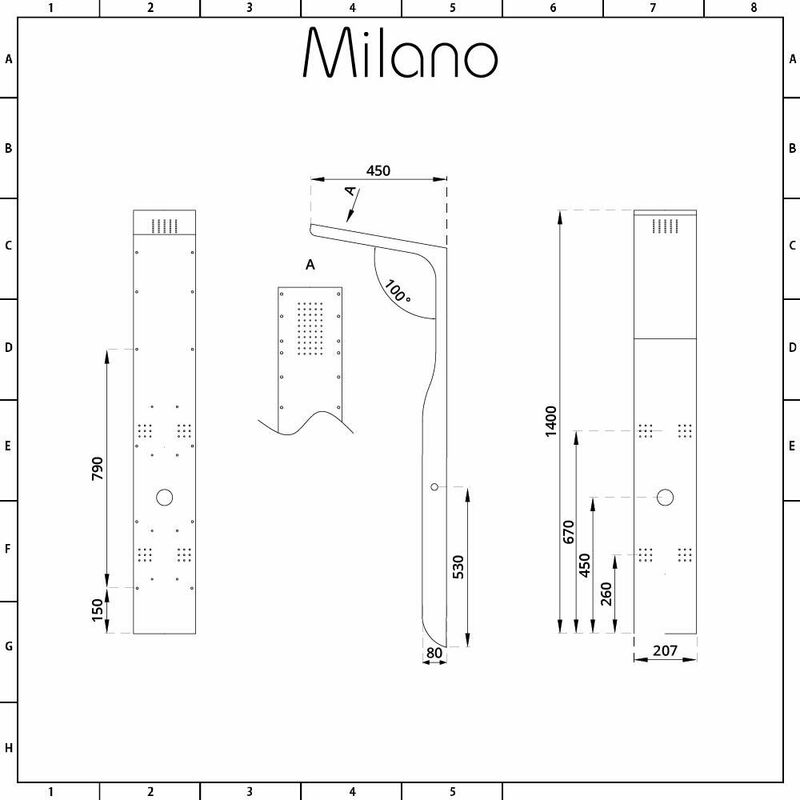 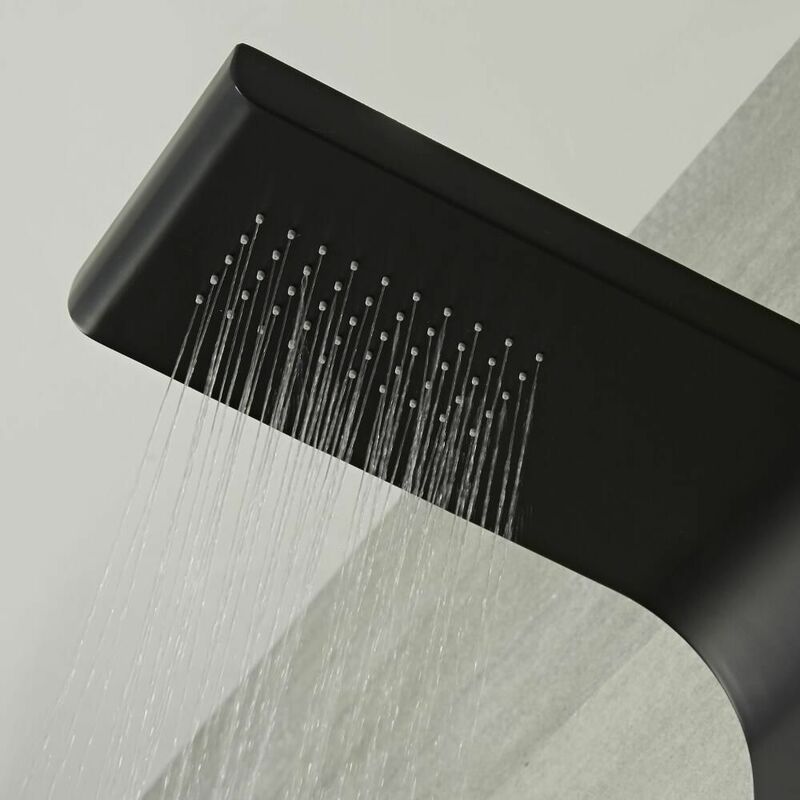 Enjoy a spa-like showering experience with the Milano Dalston shower tower. 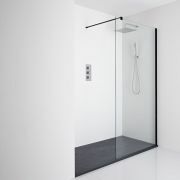 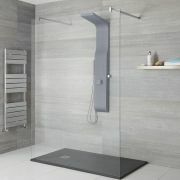 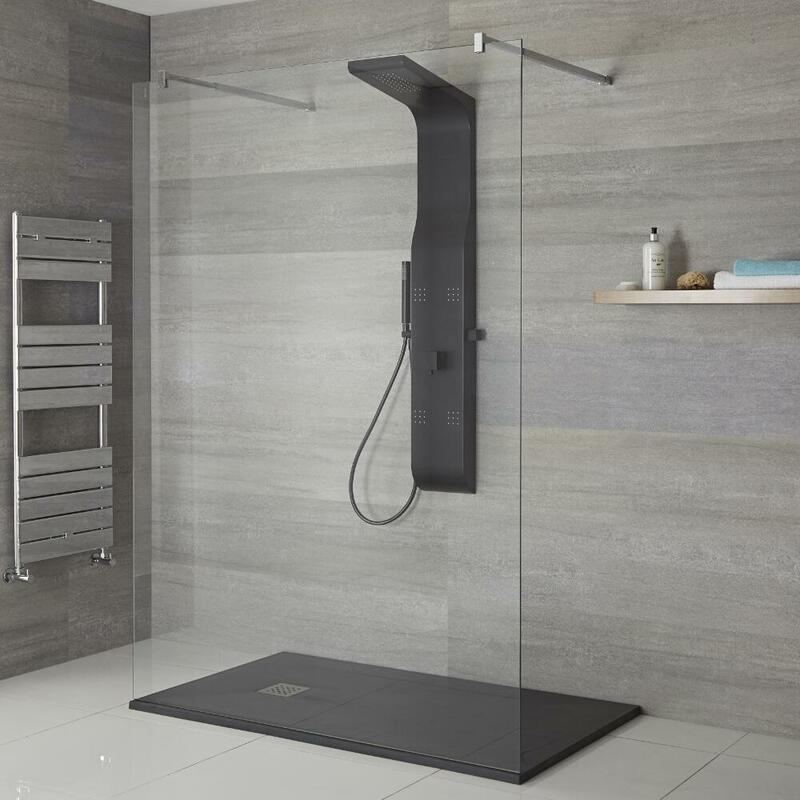 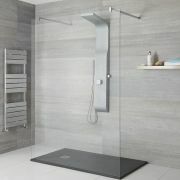 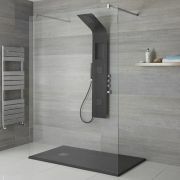 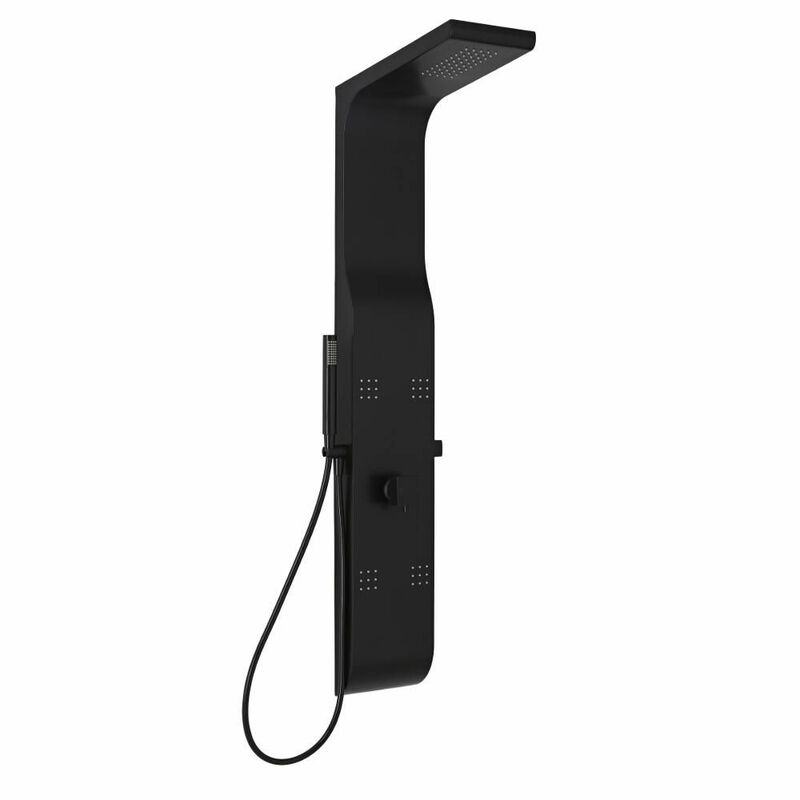 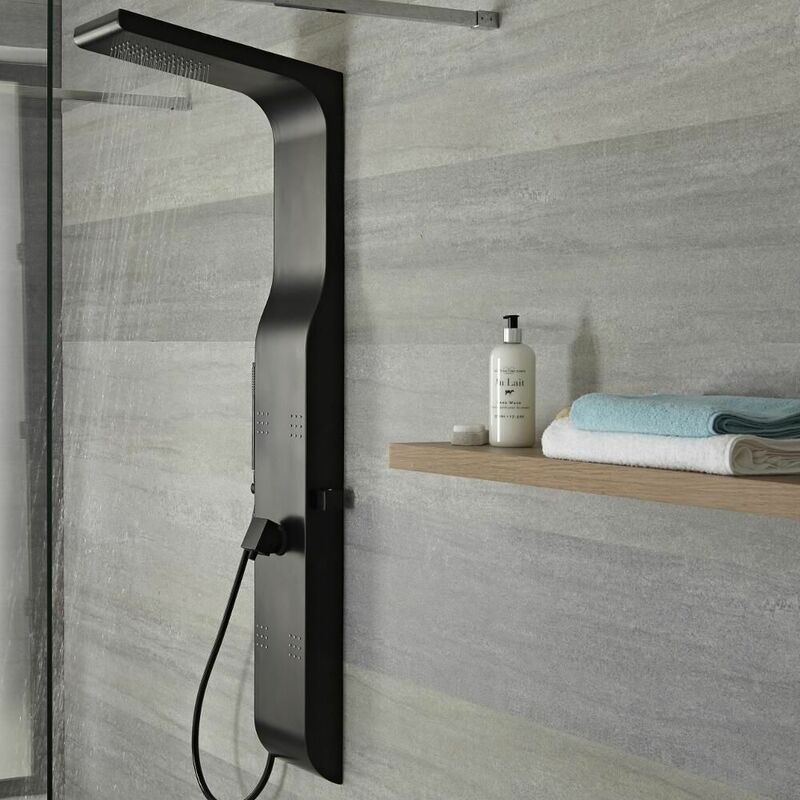 A great option for creating a smart, designer look, the Dalston shower tower is easy to install and features a black finish. 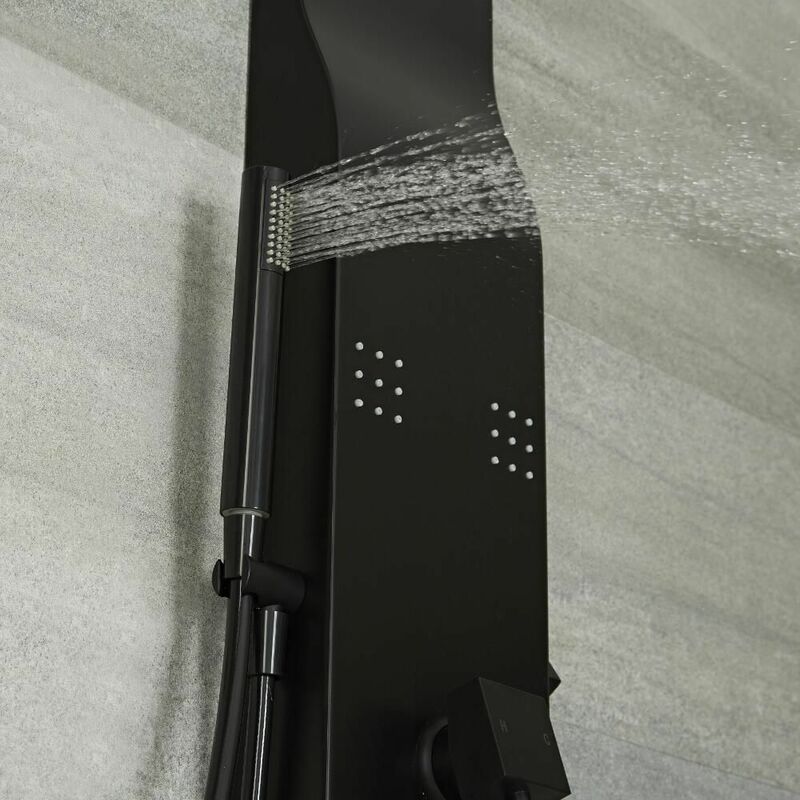 It incorporates a rain shower head, four massaging body jets and a hand shower with hose.